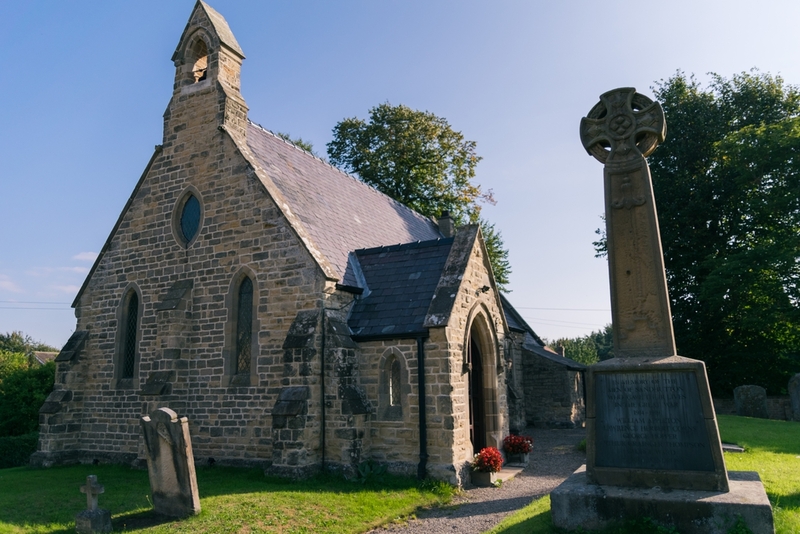 One of the Thirsk Parishes, we worship God in Jesus Christ as part of the Church of England. We welcome everyone and seek to serve God in caring for each other and our communities. Joint service with St Lawrence's Carlton Miniott. 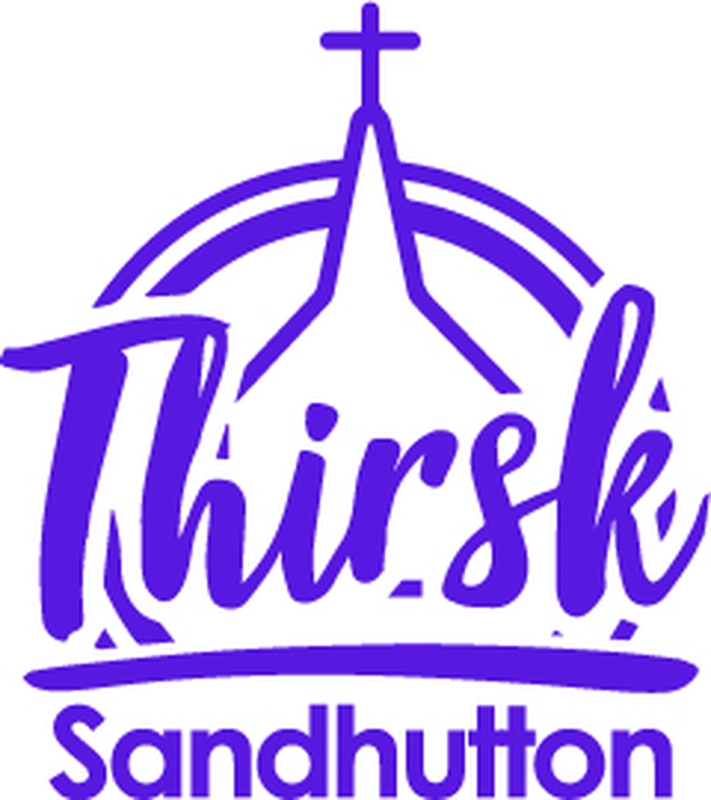 Held in Sandhutton: February, May, July, September and November. Held in Carlton Miniott: January, April, June, August and October. No joint service in March or December 2018.